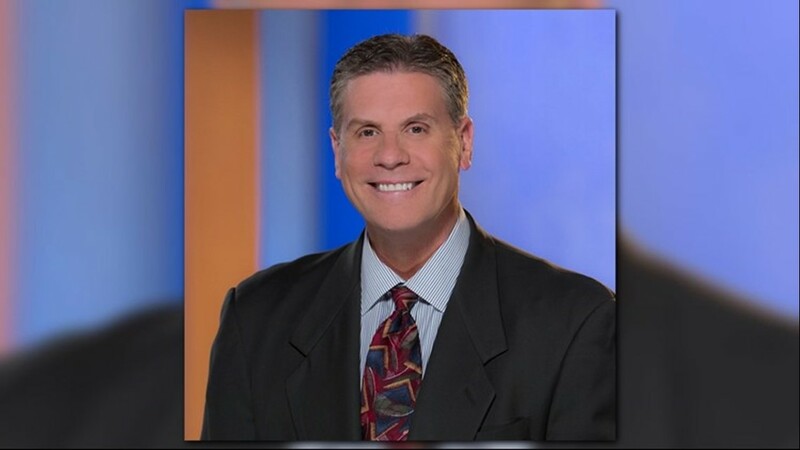 GOLDEN VALLEY, Minn. – Randy Shaver from KARE 11 has some bad news to report. In social media on Monday evening, our friend and colleague announced that he had been diagnosed with prostate cancer. "My prognosis is good, but the way will not be easy," he wrote. "It's the 'process I'm afraid of." Razor has already defeated cancer and spoke last April about his journey and progress over the last 20 years. "I have a great family I've been lucky," he said. "Well, I'm back in the fight against cancer and my plan is 2-for-2!"